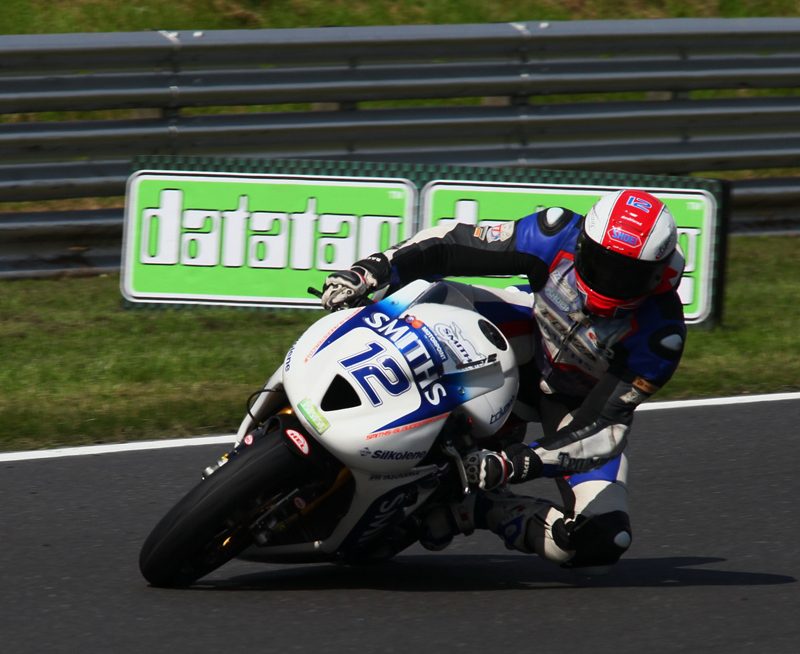 Smiths (Gloucester) Racing Triumph's Glen Richards won a sensational Motorpoint British Supersport Championship Sprint race this morning at Brands Hatch as the Australian fought throughout the 10 laps with title rival Jack Kennedy as the battle for the win went down to the wire. 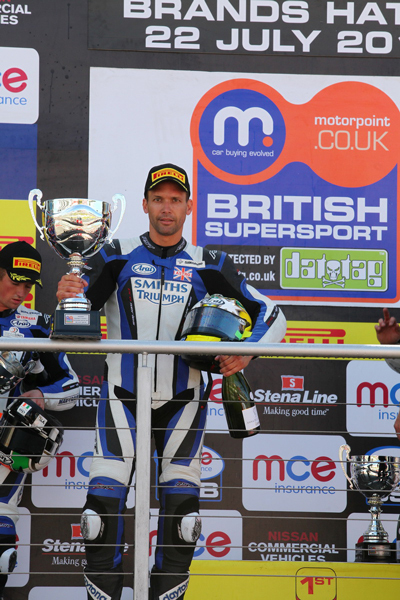 Championship leader Kennedy had a flying start from the front row just ahead of Richards and his Smiths (Gloucester) Racing Triumph team-mates Luke Mossey and Billy McConnell. On the opening lap McConnell was pushing hard to get ahead and made a move at Druids, before Mossey took back the third position. The Australian made it stick at Hawthorns though with a determined move to elevate himself to third. 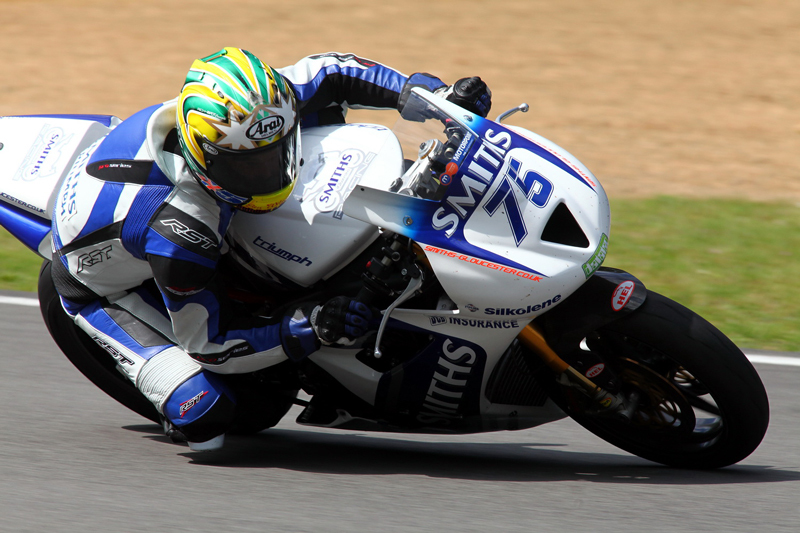 At the halfway point Richards hit the lead at Paddock Hill Bend and then Kennedy was piling on the pressure to try and regain the advantage which he did two laps later at Hawthorns. The pair remained inseparable and the Smiths (Gloucester) Racing Triumph hit the front again at Paddock Hill Bend on the penultimate lap, only for Kennedy to regain the lead again on the drag to Hawthorns. The battle for the win came down to the final lap as Richards regained the lead at Stirlings and whilst Kennedy continued to shadow his rival in a bid to make a move the Australian held the lead to the line by just 0.090 seconds. 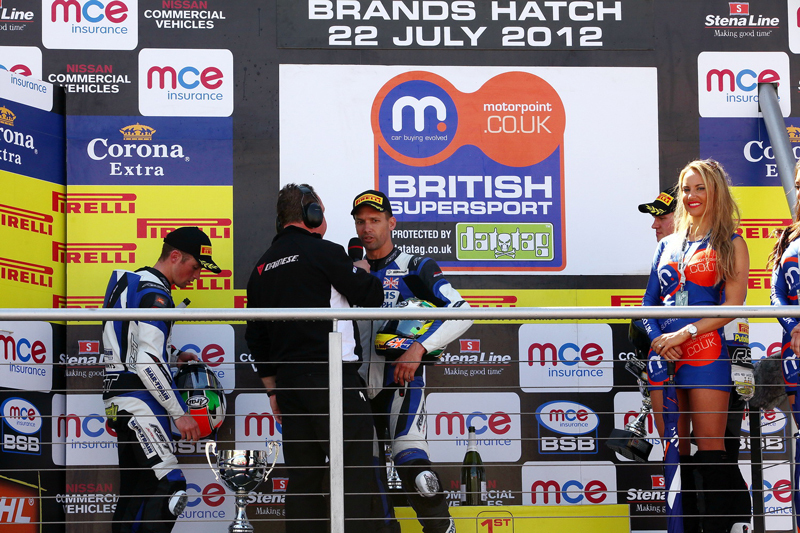 Meanwhile McConnell had been holding onto third from Mossey and Christian Iddon but on the final lap a crash from the Australian at Westfield left Iddon to claim third and his first podium of the season for Oxford TAG Triumph. 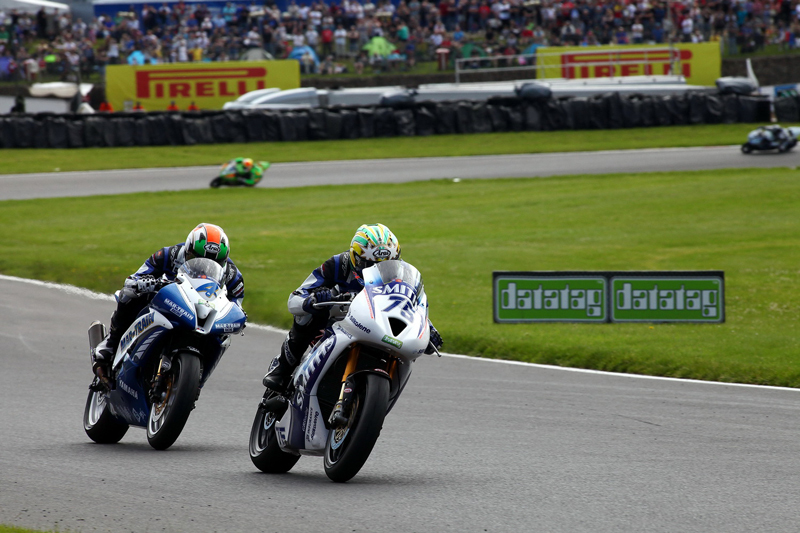 Richards said: "It feels good to have won that race and it wasn't without a bit of drama as a squirrel ran out on my at about 170mph out the back of the track and I didn't miss it by much! I knew it was going to be close between us and that I had some speed going into Stirlings and so I waited until the last lap as I wanted to take Jack by surprise. We now have to do the same again in the Feature race this afternoon." 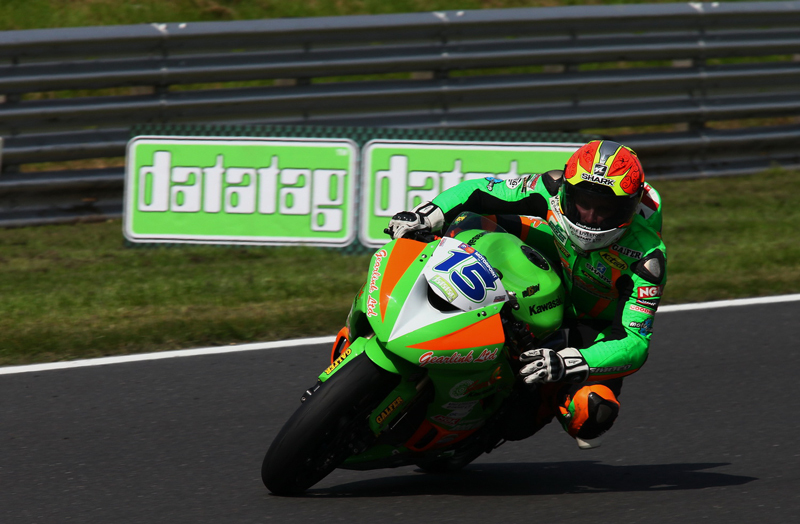 The next round of the MCE Insurance British Superbike Championship takes place at Cadwell Park over the August Bank Holiday weekend (25/26/27 August). For more information and to book visit http://www.cadwellpark.co.uk.